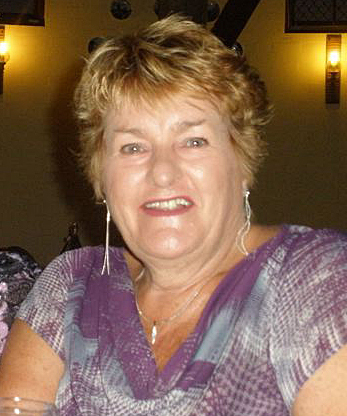 Lorraine Penn’s Profile | Coffs Harbour Writers' Group Inc.
Born in Kogarah, NSW. Lorraine loves a challenge and determination has taken her far and wide from living in the quiet areas of Brighton-Le-Sands, schooled at a girl’s school, to travelling intrastate, interstate and offshore for business development. Having experienced more than twenty years experience in senior positions where she was responsible for and successful at developing business opportunities for small to large organisations, including one of the largest vocational training government agencies in Australia, TAFE NSW. Lorraine’s personal desire for challenges has predominately taken her into mostly male dominated companies, like advertising to computer services companies and finally ‘prospering education’ in the vocational training industry for nearly twenty years. She is now following her passion in life, apart from the above director’s position, by giving back to the community and being involved as a business mentor and active in the community as committee member on several projects. Lorraine was a contributing writer for ‘What My Favourite Teacher Taught Me’ book published 2005, a collection of inspirational stories selected by author Robyn Henderson.